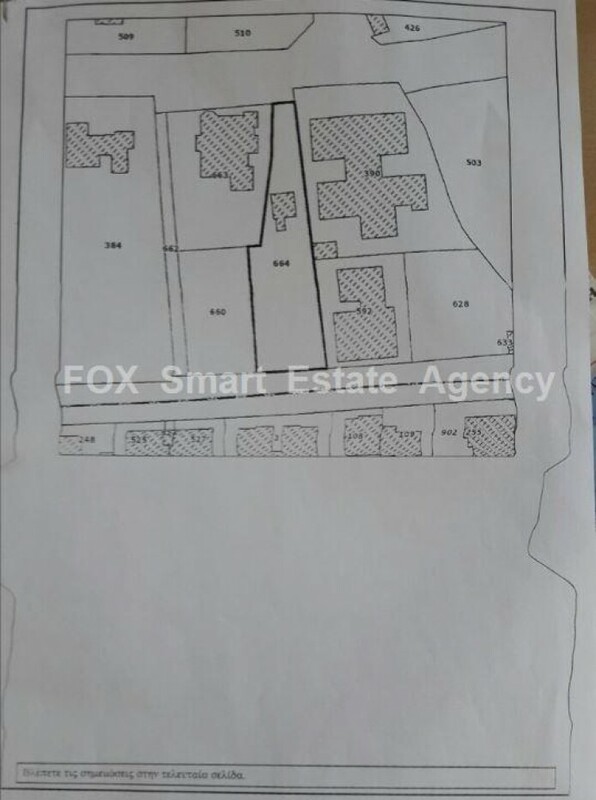 For sale 975sq.m. 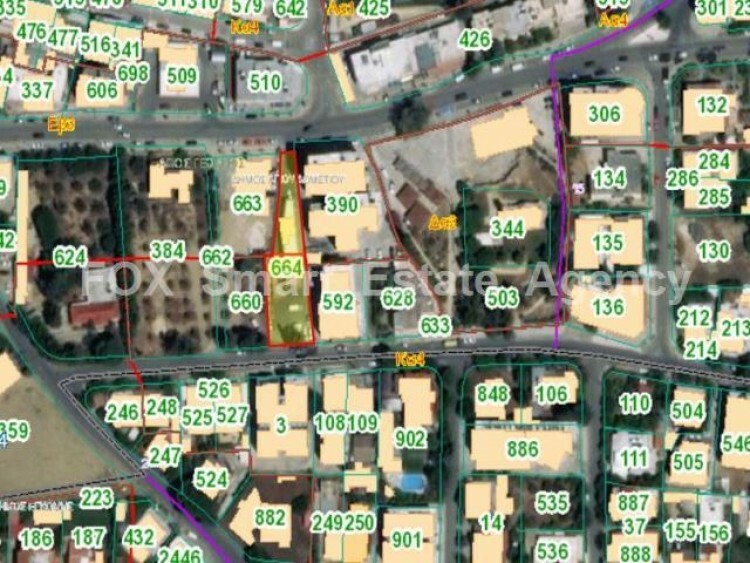 plot, suitable for commercial use or for student accommodation units. 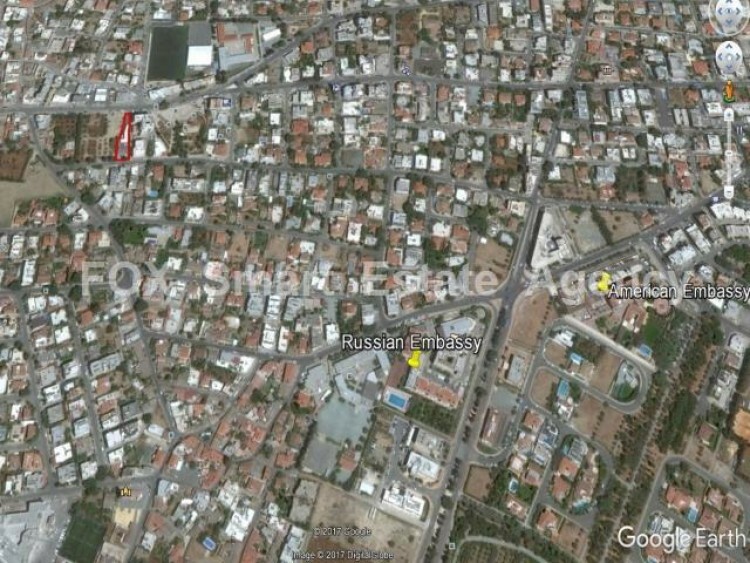 It is located within walking distance from the European University Cyprus and the University of Nicosia. There is huge demand in the area for student accommodation and very few supply.